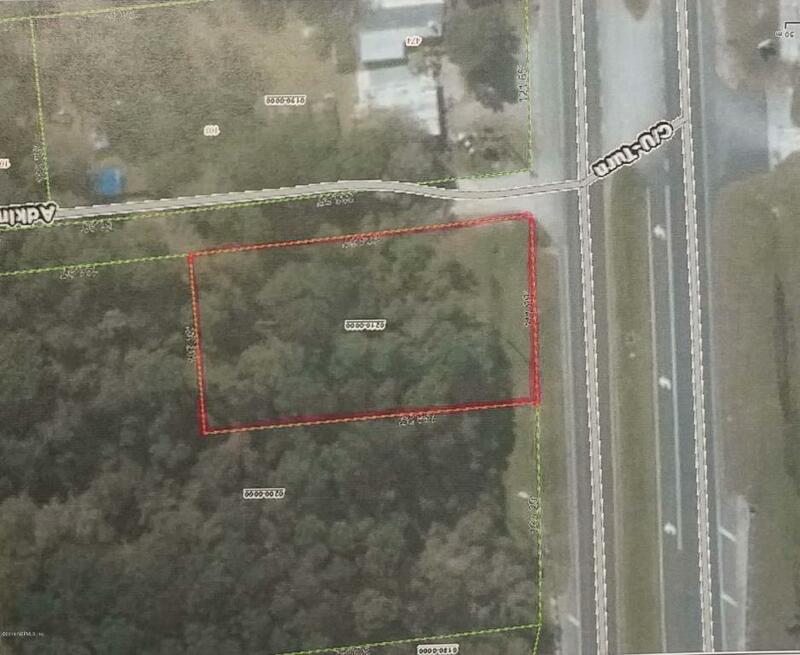 Great opportunity to purchase a vacant Industrial lot right on Highway 17 in Palatka! Current zoning is AG but future land use will be Industrial. Sellers are motivated, come see what the potential could be for this wooded lot today! !